Demo images featured on this page are not included inside download files and can be downloaded separately from an external source. More info can be found inside the "read-me" file which comes along with purchased files. Meet our second Phone Give-Away landing page, which is based on the popular Galaxy S8 and S8+ phones. Make sure not to miss out on this exciting landing page, especially if you like give-away niches. If you ever worked on a give-away type niches then you know how important a landing page can be for a successful campaign. We are proud to present you with one of the best give-away landing pages that you can find on the internet. Its stunning design and unmatched functionality will surely amaze your visitors and bring you good results. Watch the mobile demo video preview by clicking on the phone image on the right. The Demo video was recorded on the iPhone 7 screen resolution which should give you a clear image how this landing page will look like on mobile devices. By using a mobile first development approach, we made sure that this landing page will look great on all mobile devices of any screen size and resolution. This guarantees you that you will make the best use of both your mobile and desktop traffic for your cpa marketing campaigns. Countdown time indicating the hours left until the next giveaway draw is displayed inside the fixed header navigation bar, both on mobile and desktop devices. Dates of the last and next draw date are calculated dynamically, showing the date of the last Monday and the date of the upcoming Monday inside the results section. You can also easily change the draw day from Monday to any other day of the week. You can easily edit winner names, location and their won prize by editing winners.php file. This will replace all winner informations on the whole site which save you time and hussle of editing it inside code on multiple places. Impress your visitors with a stunning give-away application process, which is featuring interactive device color selection and beautiful personal information form along with dynamic console processing which will display selected color, accessory and visitor personal information before presenting human verification to your visitors at the end. 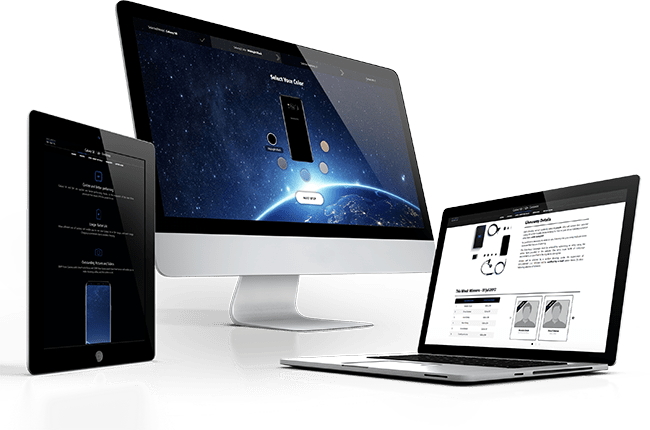 Fully responsive mobile device support will enable you to get the maximum from your traffic as this landing page will look amazing on all mobile and stationary devices. 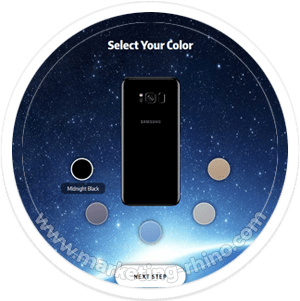 Beautiful device color selection with live preview will certainly impress your visitors and make your campaign more legit. 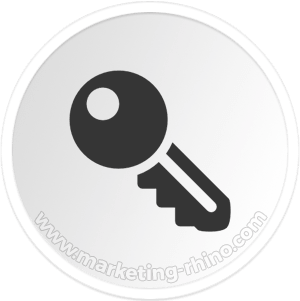 Every customer receives a license key which can be used on up to 3 domains simultaneously. There is no need to worry about someone stealing your LP. 100% Responsive Landing Page design and functionality will take care of your mobile traffic and perform well on all mobile devices.